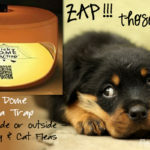 Works at repelling and killing Fleas, flies, ticks, mosquitoes, ants, spiders and other bugs. This mixture’s big gun is the Diatomaceous Earth, which I call D-Earth. It’s white in color and looks, feels, and has the consistency of fine baby powder. Always buy Food Grade only! 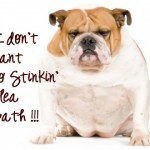 Food grade Diatomaceous Earth is harmless to pets and humans. It’s only harmful to insects with an exoskeleton system and causes death by dehydration … insects such as ants, fleas, spiders, etc. I like to make this Flea powder myself for a couple of reasons. 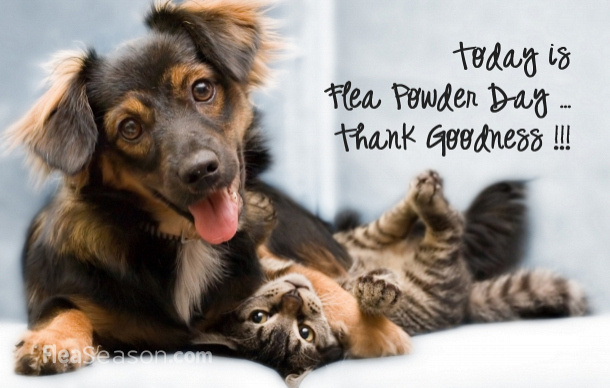 When I used to purchase Flea powder from a store, or online, it became rather costly. I like to use it in the yard during the Summer months, and during dry weather to kill Fleas in the grass and garden areas. Inexpensive to make yourself as opposed to buying pre-made at retail costs. Make one batch and use it for months. D-earth disrupts the lifecycle of insects and basically dehydrates them. Neem has been used for hundreds of years as an effective herbal insect repellent, has moisturizing properties and anti-bacterial properties that prevent infection, while easing dry skin. 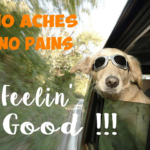 Yarrow traditionally is known for its healing and anti-inflammatory properties, it soothes irritated skin, relieves pain and is anti-microbial. Mix together the above three ingredients and store away from sunlight in a large glass or plastic container with an air-tight lid. To apply, I use a Parmesan cheese shaker jar that I bought at the dollar store … but any glass jar with small holes in the lid will work. 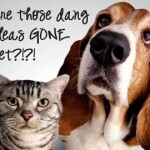 You can safely use this make at home Flea repellent on Dogs and Cats. Sprinkle and brush into their fur along their back, then gently brush the fur so the powder works it’s way down to their skin. Be sure to avoid getting into their nose and eyes. Gently rub on their tummy, legs and under-leg areas. Re-apply if your pet gets wet. After a bath, wait to apply until they are thoroughly dry.To be effective, the powder must stay dry. 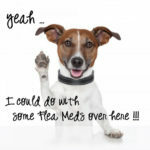 To keep Fleas away, apply once a week. Can also be sprinkled in carpeting and bedding. 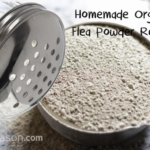 I buy my ingredients at amazon, because they seem to have the best prices for these organic ingredients: Food Grade Diatomaceous Earth , Neem Powder , Yarrow Flowers Cut & Sifted Organic . 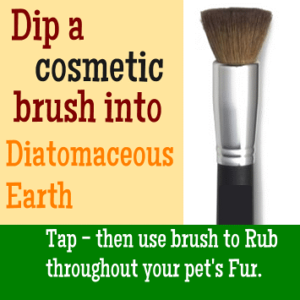 I’ve recently started using a cosmetic brush to apply the Food Grade Diatomaceous Earth , to my pet’s Fur … I store the Diatomaceous Earth powder mixture in a glass jar, then dip a cosmetic brush into the mixture. 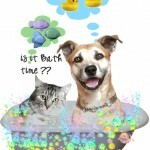 Tap brush gently (if needed) and then rub the brush throughout areas of your pet’s fur as needed. 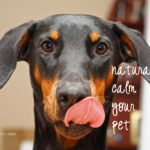 Works really well in applying in areas that your pet needs it. 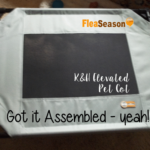 Also can use the brush to apply to bedding and blankets where your pet sleeps and rests. 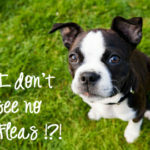 Learn more how to get rid of Fleas in your house and in your yard. More information on D-Earth here.